The country level TLD (top level domain) for Cambodia is .kh. Many businesses are now registering their .com.kh domain names but this is not as straightforward as in many other countries. For a start there is no automated system in place to buy or manage .kh domain names, it is all done through the Telecoms Regulator of Cambodia. What do you need to register .kh domain names? Registration documents for your business (for .com.kh), educational institution (for .edu.kh), or organisation (for .org.kh). For businesses this means going through the process of registering with the Ministry of Commerce to get your business certificate of incorporation, patent, and trademark before you even think about registering a .kh domain name. A copy of your ID card/family book (Khmer) or passport (foreigner). The .kh domain must also match your registered name or trademark. This prevents people squatting on domains and ensures that your brand name will be available. What are the benefits of .kh domain names? 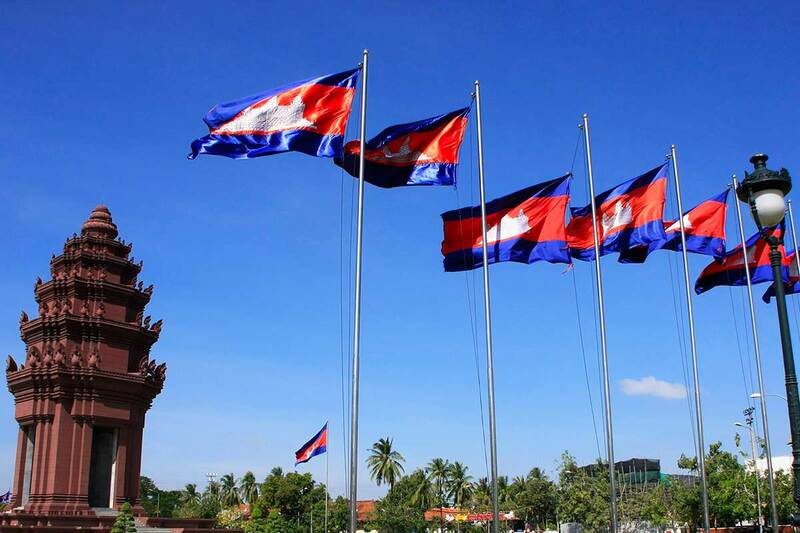 Local recognition – visitors will instantly recognise that your business or organisation is based in Cambodia. Your brand name will be available – since registrations aren’t open to non-registered entities, your registered name is effectively reserved and no one else can take it. Status symbol – it shows you are a fully registered entity in the country. Search engine rankings – for local searches it is reported that a local country domain gets higher rankings than a generic .com. What are the downsides of .kh domain names? Higher costs than a .com or other generic TLD. Manual process for changing domain contacts and nameservers, there are no online control panels for .kh domain names. What are the steps to register .kh domain names? First get your business (or organisation) documents in order, you’ll need them later. Wait for the process to complete, the ministry will notify you and then your domain will be active. Your new .kh domain name now functions like any other domain name pointed to our nameservers so you can use our web hosting services as normal. If you need any further assistance with what to fill in on the application forms or to set up your Cambodia web hosting ready for your new .kh domain name then don’t hesitate to contact our team. For up to date application forms, fees, and other requirements, please visit the Telecoms Regulator of Cambodia website or contact them directly.